Quentin Tarantino is starting production on his latest film taking on the 1969 Manson Family murders. This will make Tarantino's first film based on real events. Sources say that Tarantino is finishing the script and is looking at Brad Pitt and Jennifer Lawrence to star in it. The plan is to shoot in 2018, possibly in the summer. The story will center on Sharon Tate, the actress and wife of director Roman Polanski who was murdered by Manson and his followers in 1969. Manson had ordered a group of his followers to attack the inhabitants of a house in the Benedict Canyon part of Los Angeles, believing it was owned by a record producer who earlier had rejected him. Over the course of several hours on the night of Aug. 8, the four followers, using guns and knives, brutally killed Tate, who was eight months pregnant, and four other occupants. 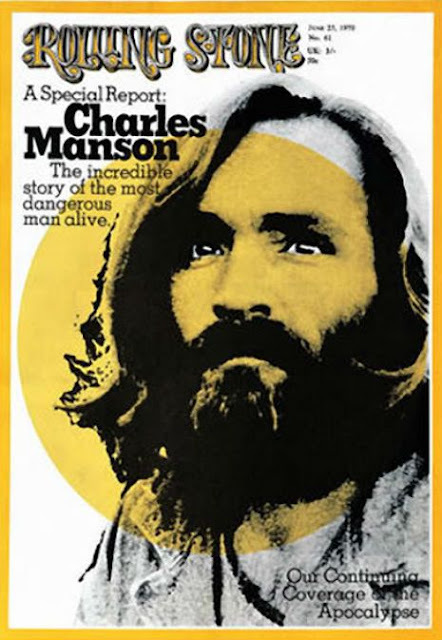 In 1971, Manson and certain members of his crew were sentenced to life imprisonment for these and several other murders committed that summer.